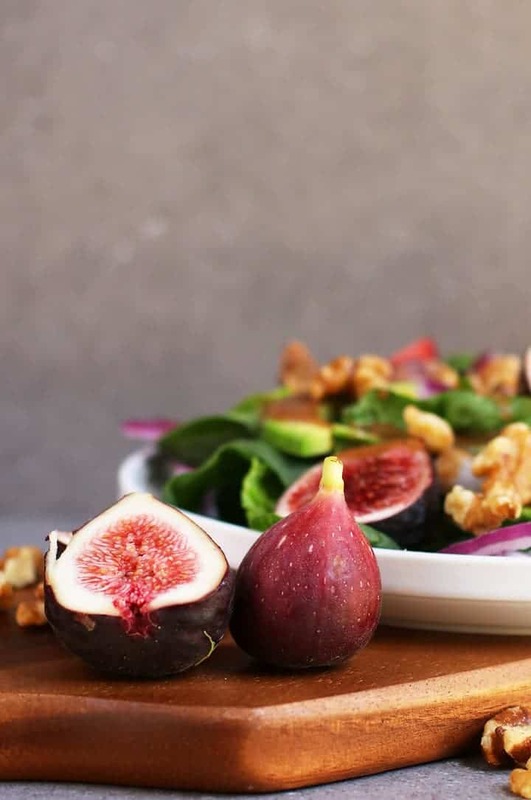 This Spinach Fig Salad is made with fresh figs, avocado, toasted walnuts, and homemade balsamic vinaigrette for a delicious fall salad that will fill you up. Okay, that’s a terrible way to start off a story. I’m at the grocery store EVERY day. The cashiers all know me by name. They know that when I’m with my kids it means I’m likely stressed out and it’s best not ask how I’m doing and they know when I’m not with my kids I’ll chat up a storm. My grocery store is my home away from home. So, like everyday, I was at the grocery store when I noticed something very exciting. 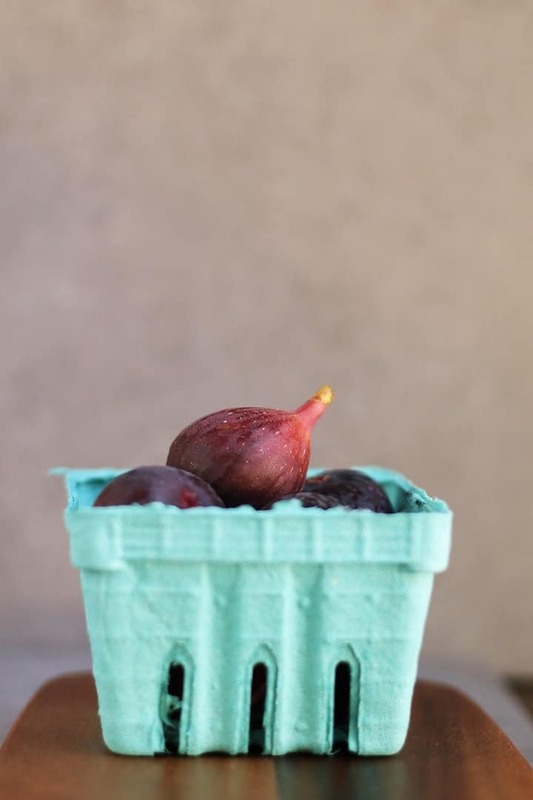 Fresh Figs! Coming out for the first time of the season in all their glory and splendor. 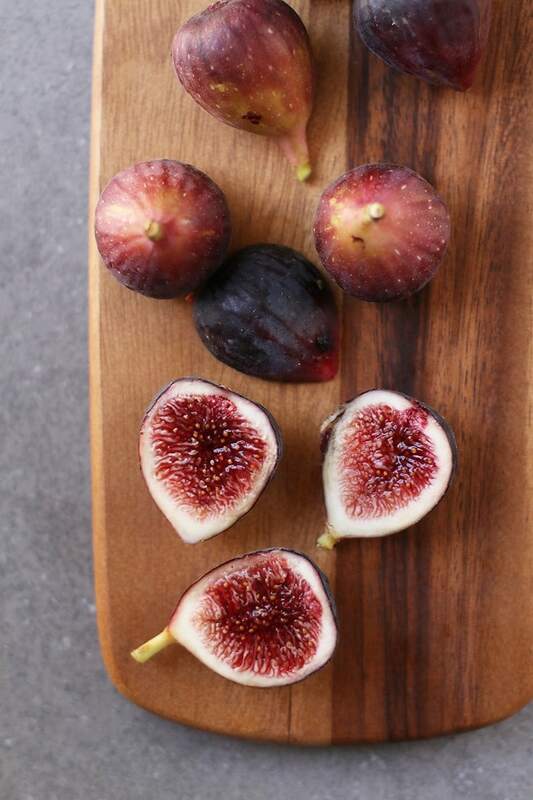 Beautiful, colorful, juicy, sweet figs. Welcome back! 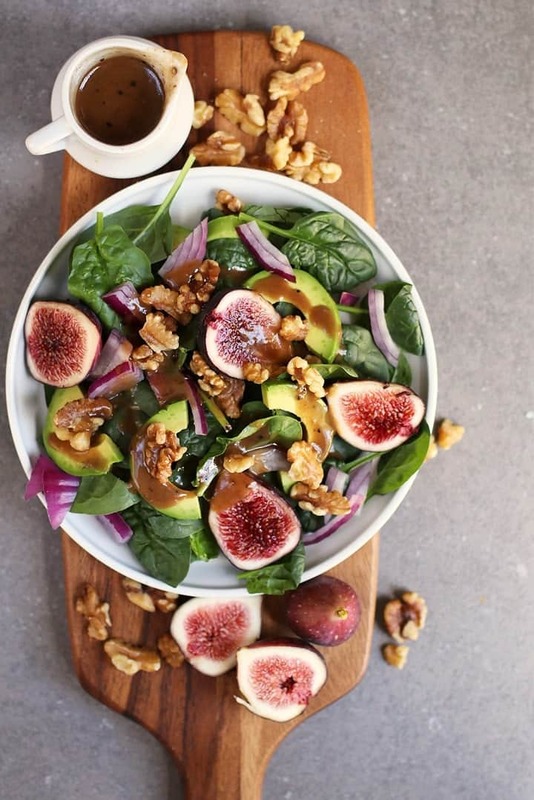 A beautiful and delightful Spinach Fig Salad with Balsamic Vinaigrette. And friends, it was lovely! Something else VERY exciting is happening. 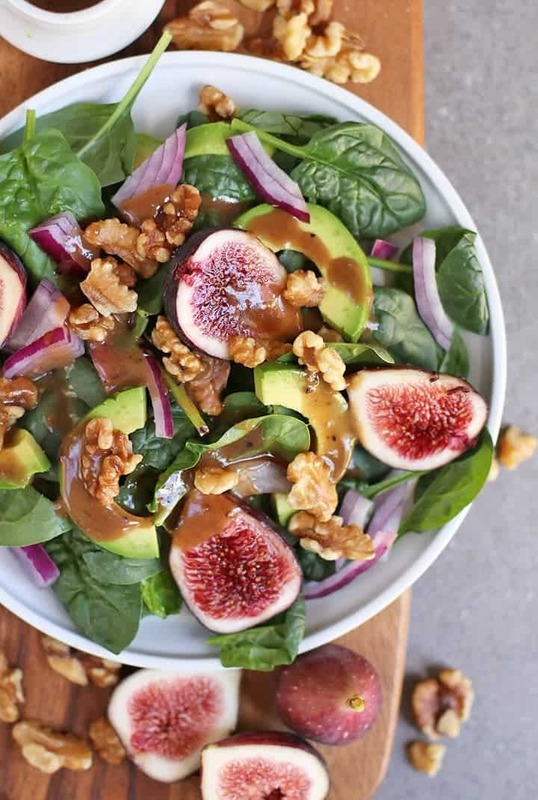 Beyond this fig spinach salad, that is. Something for which I want to pause and share, with gratitude abounding. This week marks the end of an era, a very difficult and often seemingly impossible era. For five and a half years I’ve been primarily a stay-at-home parent. 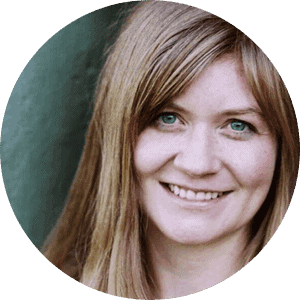 Over two years of that as a single parent, squeezing in this blog, the airbnb, and for a brief time, grad school on nights and weekends. The last two years have been nothing short of exhausting and sometimes hopeless. 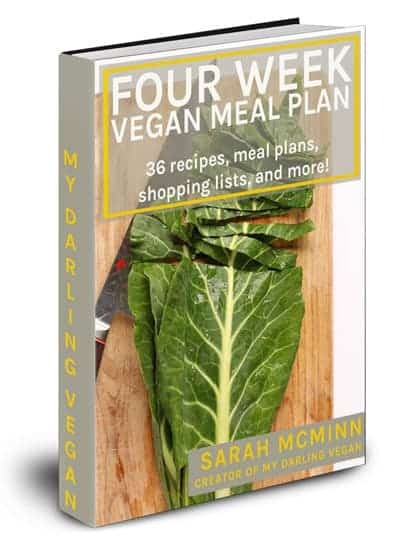 But during that time, I kept plugging away at My Darling Vegan in any possible moment to spare. 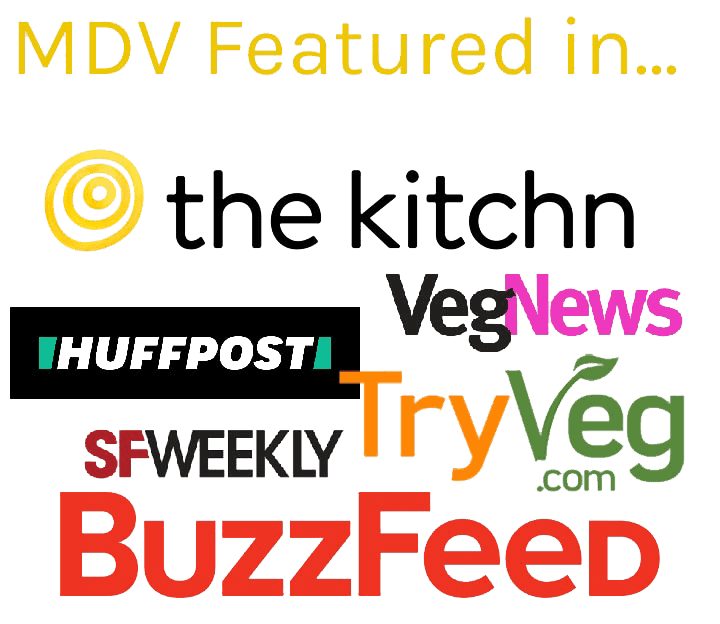 And this week My Darling Vegan officially became my full time job. With my kids both in school, I can now dedicate 5 days a week to my work and gain a little time back for myself, my interests, and my relationships. Won’t you celebrate this HUGE occasion with me? Figs and dreams coming true. That’s what this Wednesday is all about. Lots of love to you, my friends! 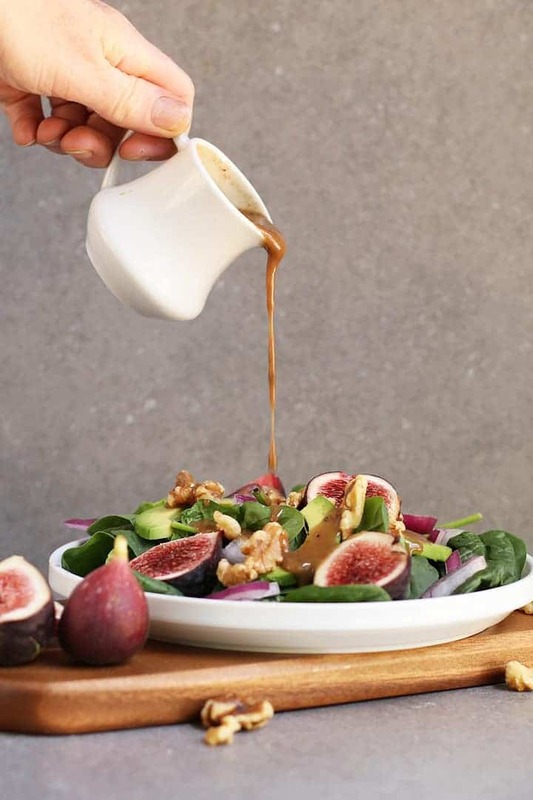 In a small blender, combine the ingredients for the Balsamic Vinaigrette and set aside. Roast the walnuts at 400 degrees for 5-7 minutes, until lightly brown. Remove from oven and let cool. This recipe will make more balsamic vinaigrette than needed. 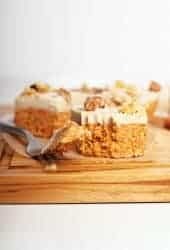 The rest can be stored in an airtight container in the refrigerator for up to 2 weeks. Marvelous! 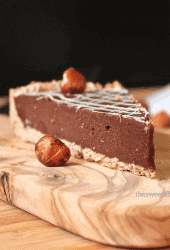 I typed in spinach, figs, walnuts and avocado, which was what I had — and your blog came up first! We have balsamic vinagrette. Wow! Congratulations on this beautiful, generative new season of life opening up for you. 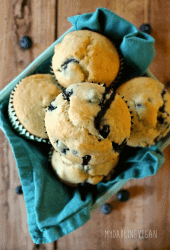 Thank you for your generosity in sharing these scrumptious recipes with us. You inspire us!